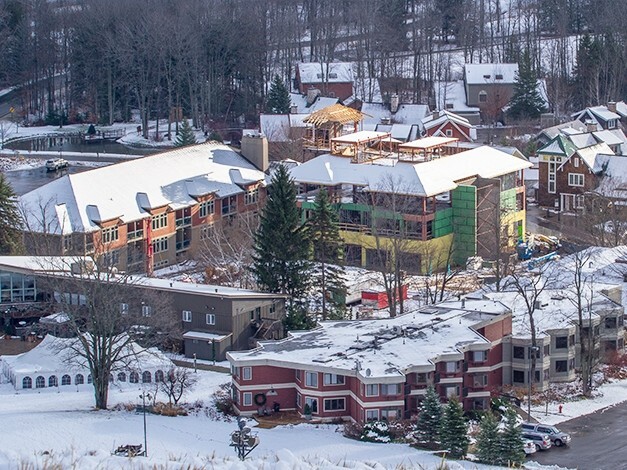 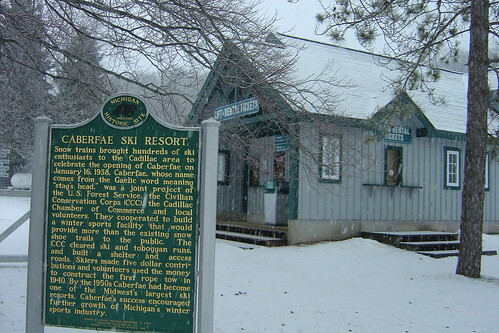 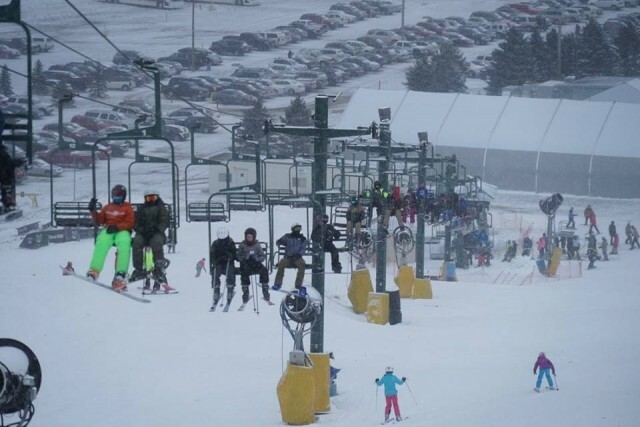 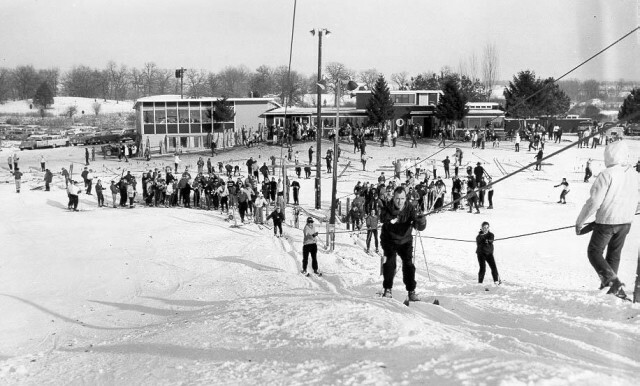 Three of the Heartland’s oldest ski areas, Granite Peak and Wilmot Mountain in Wisconsin, and Caberfae Peaks in Michigan, turned 80 this winter, and all are thriving well. 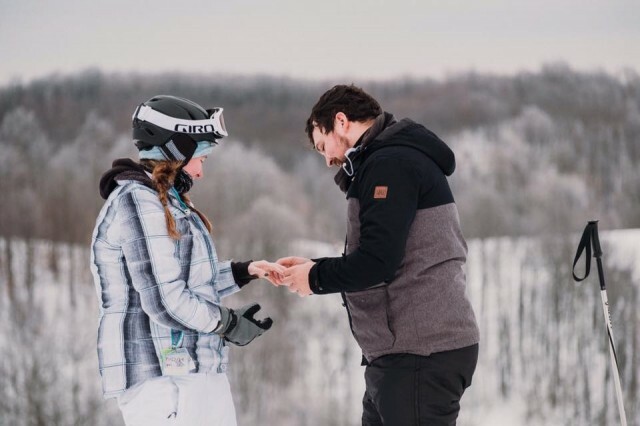 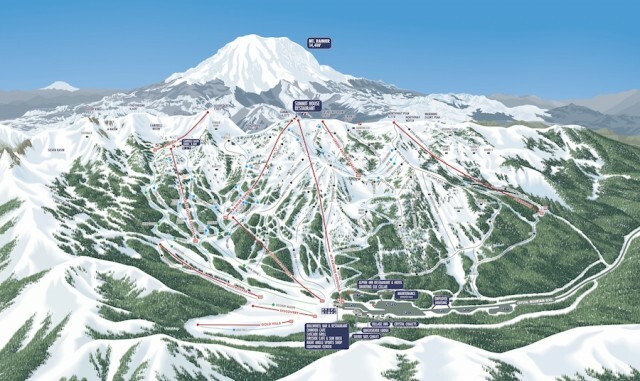 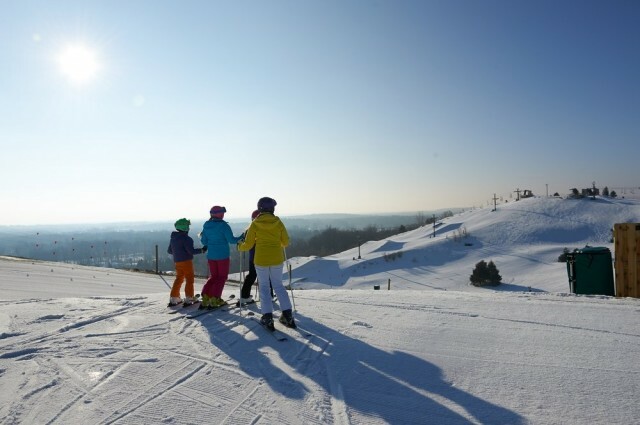 Vail Resorts has added Wilmot Mountain, along the Wisconsin border between Chicago and Milwaukee, to its stable of recent Midwest urban ski area acquisitions; Afton Alps, near the Twin Cities, and Mt. 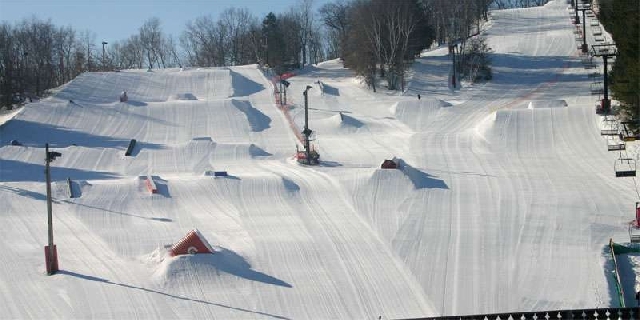 Brighton, near Detroit. 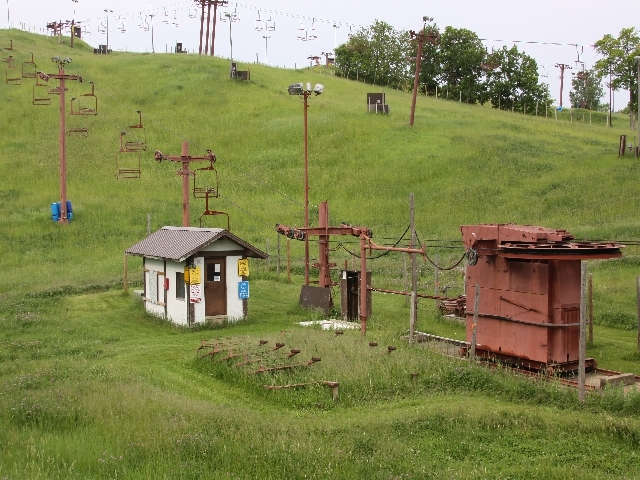 One of Wilmot Mountain’s most popular chairlifts, aka Chair 5, was down for much of last season much to the chagrin of its many patrons, but there’s some good news. 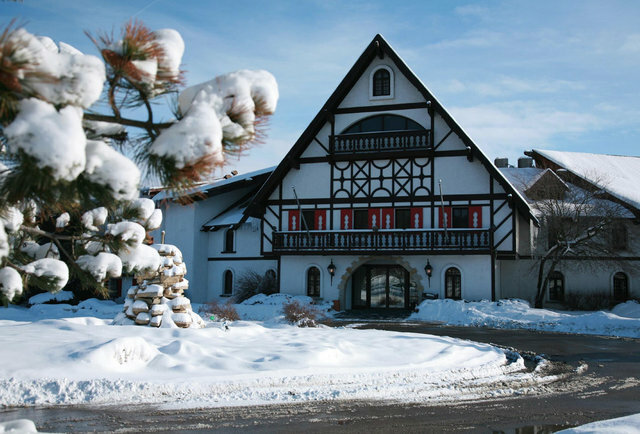 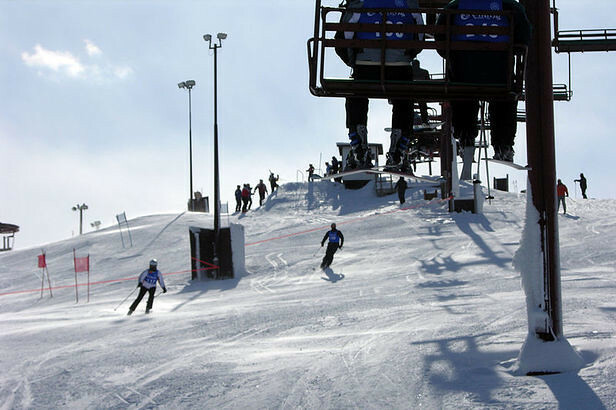 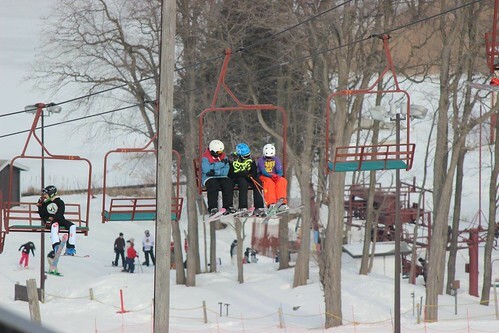 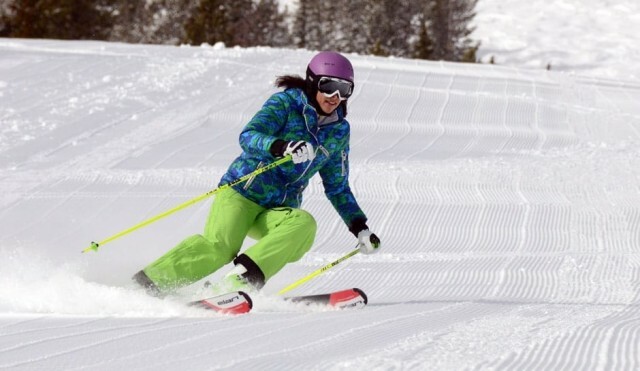 Wisconsin ski resorts are getting into the spring spirit this month with lots of events and lift and lodging packages. 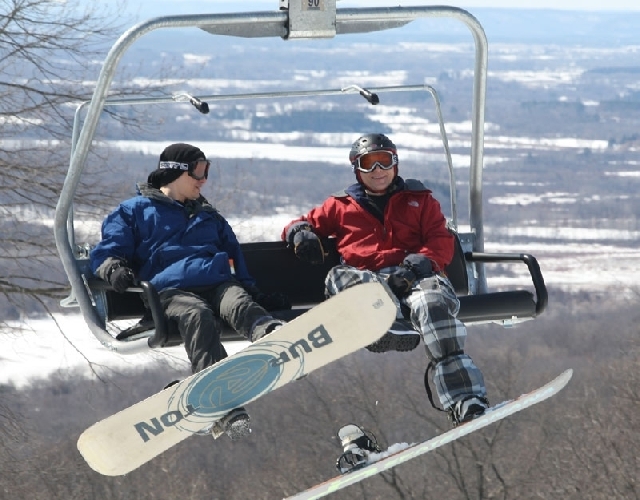 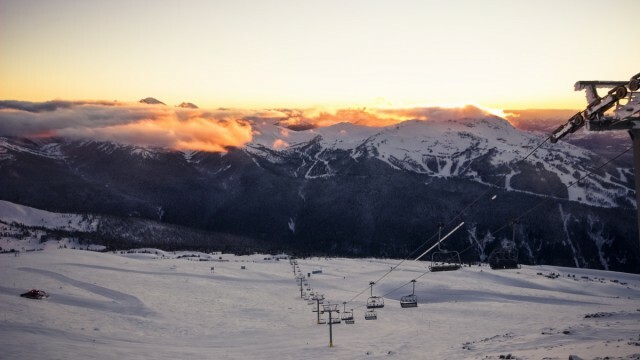 It’s a great month to get out and enjoy the slopes with presumably a little warmth finally in the air after the bitterly cold winter. 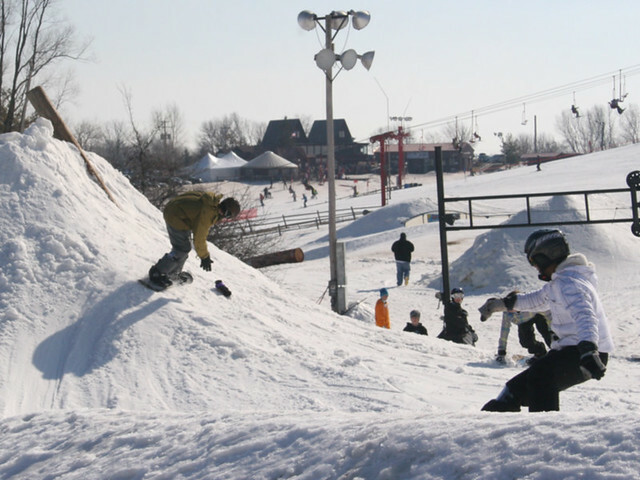 A couple of old Midwest standbys, Wilmot Mountain in southern Wisconsin, and Caberfae Peaks in Michigan’s Lower Peninsula, celebrate turning 75 this winter.